Quality since 1914. Real. 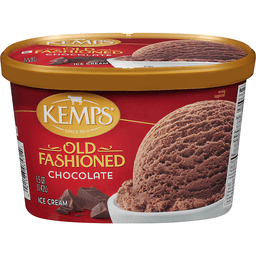 Consumer Hotline: 1(800)726-6455. www.kemps.com. Enjoy flavors that harken back to your best ice cream moments. These classic rich and creamy varieties come in the tried and true tastes you'll want to share with the family over and over again.